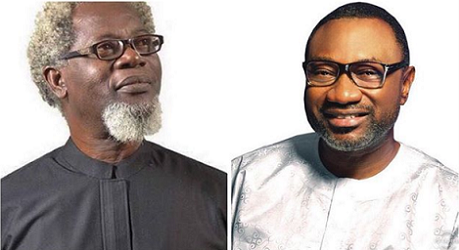 Billionaire Femi Otedola has released a whopping $100,000 for Nollywood actor, Victor Olaotan’s medical treatment. The actor’s colleges have been begging well-meaning Nigerians online to help come to the aide of the actor before Femi Otedola promised to foot all the bills. Now, RMD has revealed the billionaire already released a little less than $100,000 for that cause.